The US women’s magazine Allure explained 9 myths about polyamory to its readers on November 3, so that they don’t annoy their polyamorous friends anymore. Apparently, this magazine, which has millions of readers in print and online, believes that it is important for modern women to know about polyamory. 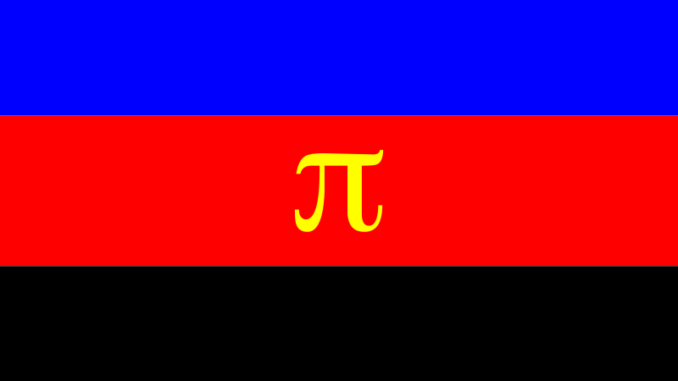 Do movies make polyamory socially acceptable?